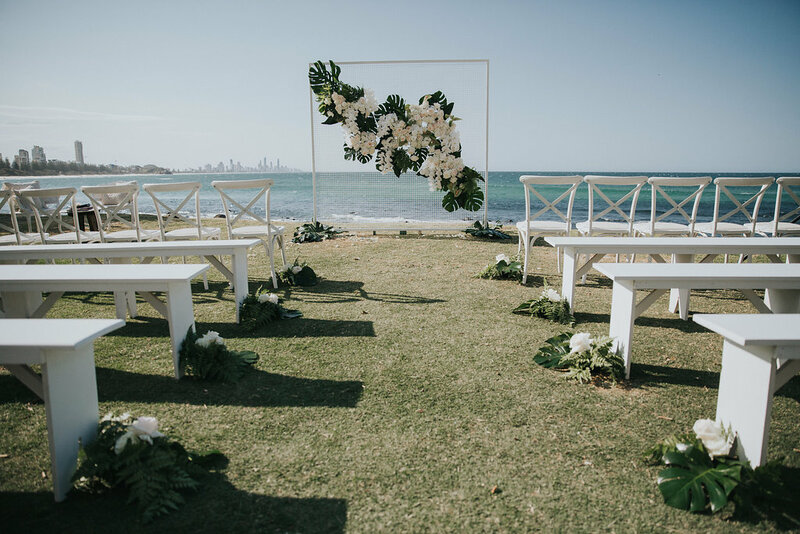 We are blessed to work with so many amazing event hire companies here on the Gold Coast, the calibre and professionalism in this area is seriously out of this world! Setting up our large tipi marquees from one end of the coast to the other has given us the opportunity to partner with some truly awesome individuals and teams, and together we’ve created some unforgettable moments for our clients, from extraordinary weddings to unique work functions and special events. So here’s a shout out to just a few of the epic event hire companies that we know and love, each one offering something completely unique that sets them apart from the rest. The One Day House collection has a classic and timeless feel, but with a bit of a quirky modern edge. Their range is extensive, comprised of sofas, tables, chairs, cocktail furniture, lighting, rugs, and even the smaller items such as crockery, cutlery, cushions & vases. 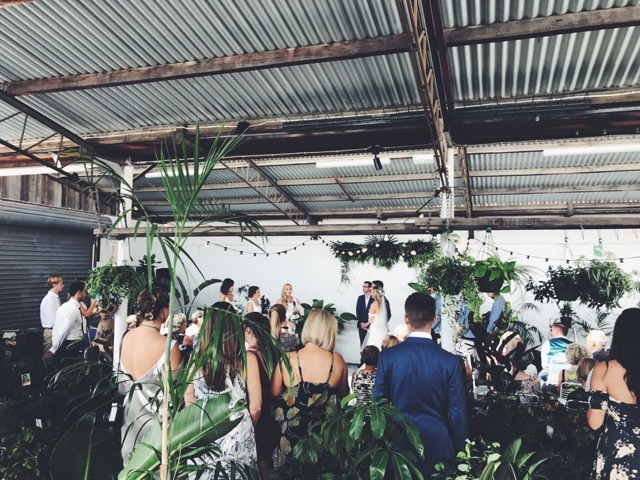 The team at The One Day House just love things that are a little mismatched, but still work together cohesively, which allows you to create a wedding style that is totally and uniquely your own. We love this eclectic feel! 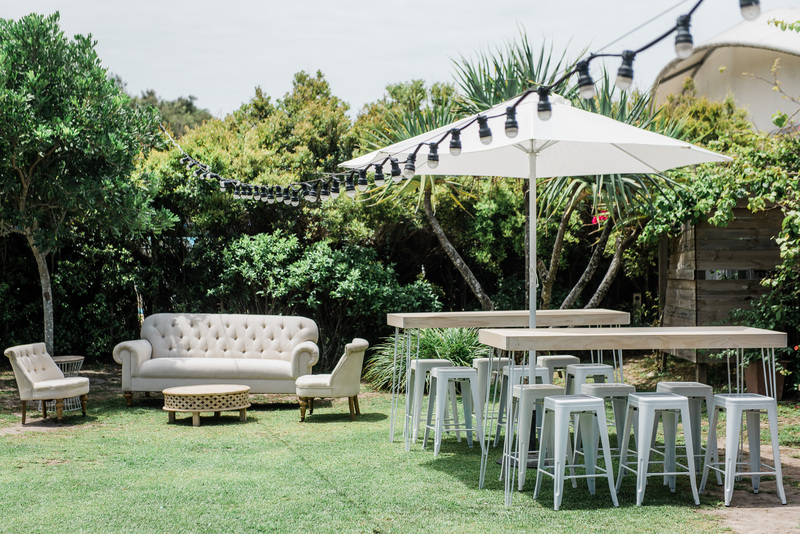 There’s no doubt you’ve seen Arctic Fox Furniture Hire and Styling setting up events around the coast, hiring out their stunning locally made furniture, rugs and cushions, lighting and other one-of-a-kind pieces. The creative couple behind Arctic Fox (Katie and her hubby Luke) started the business back in 2013, and you can see their passion when it comes to creating stunning, one-of-a-kind weddings that represent your own personal love story. A lot of the timber furniture has been crafted by Luke himself. As a bonus they also offer floristry, styling and coordination. This family run business hires out an eclectic mix of genuine antique, vintage or handmade items that encapsulate all the rustic/boho and vintage vibes we love OH so much here at Gold Coast Tipis. They have a knack of bringing together these styles to provide a unique visual feast that is also comfortable and practical for your event. If you’re looking for a personal touch, the team at The Perfection Project are very hands-on, and they can also help with everything from floral, to lolly and food stations, lighting and vintage furniture. And they’ve just launched their Pretty Pamela Caravan Bar, which you have to see! The beautiful potted greenery from the girls at The Borrowed Nursery has been popping up all over the coast for quite some time now, so it’s no surprise that they are the one-stop-shop when you want to hire plants which pair perfectly with the natural tones of our Kata Tipis. 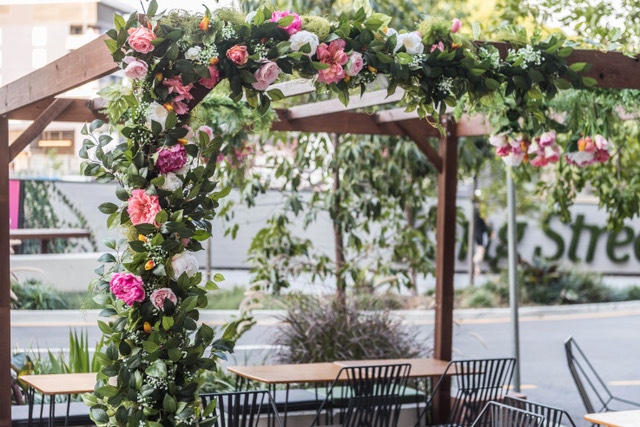 Their extensive range of plants are all sourced from local growers, and are sure to add that wow factor to your wedding or special event. You can pick the plants up from their location in Mermaid Beach, or delivery can be arranged. Every event needs plants! Secret Wedding Events always have their creative skills and unique items on show to create unforgettable memories for your special day. Whether you’re planning a wedding, baby shower, birthday or other event, Lisa goes above and beyond to share her vast events experience and knowledge from the very first personal consultation she has with you. 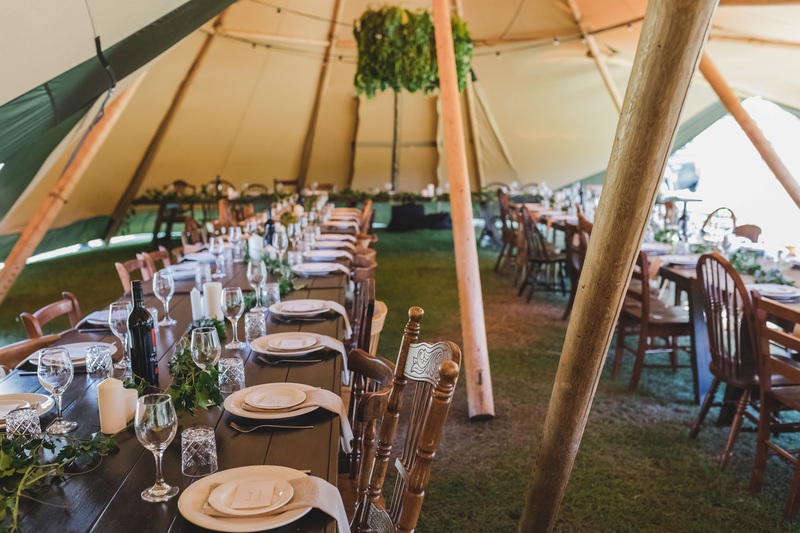 Secret Wedding Events’ style and unique range of furniture is a beautiful compliment to our Tipis. Styled by The Events Lounge with photography by Lucas and Co Photography. After working with Hampton Event Hire many times, we can assure you these guys really know their stuff! 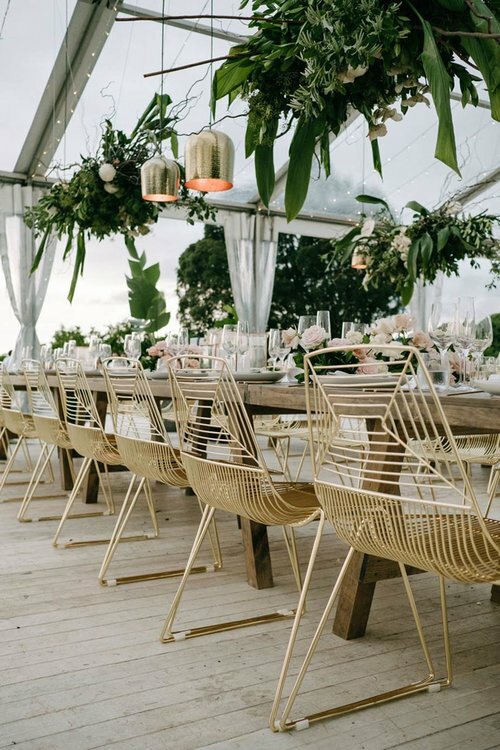 Not only do they create gorgeous, personalised events for their clients, they do it with the latest on-trend range of beautiful furniture and décor. 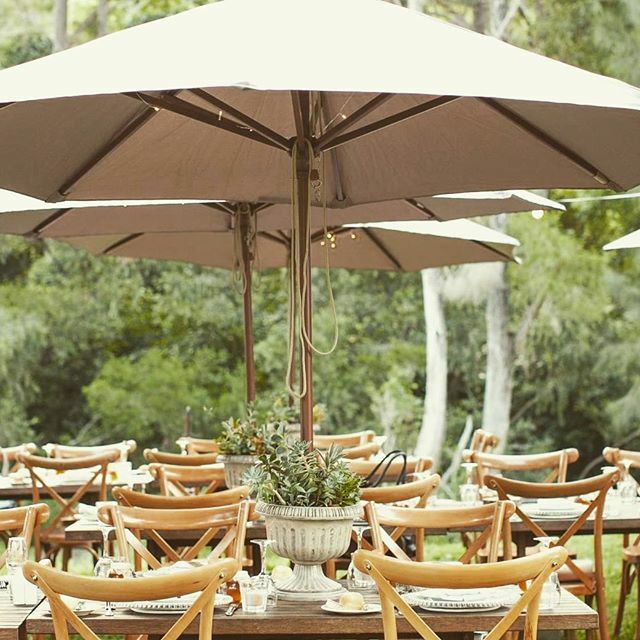 We love how flexible their options are, from relaxed cocktails weddings, to sophisticated soirees fit for a king. Whether your style is industrial, classic or bohemian luxe, their carefully curated boutique furniture will transform your space perfectly. 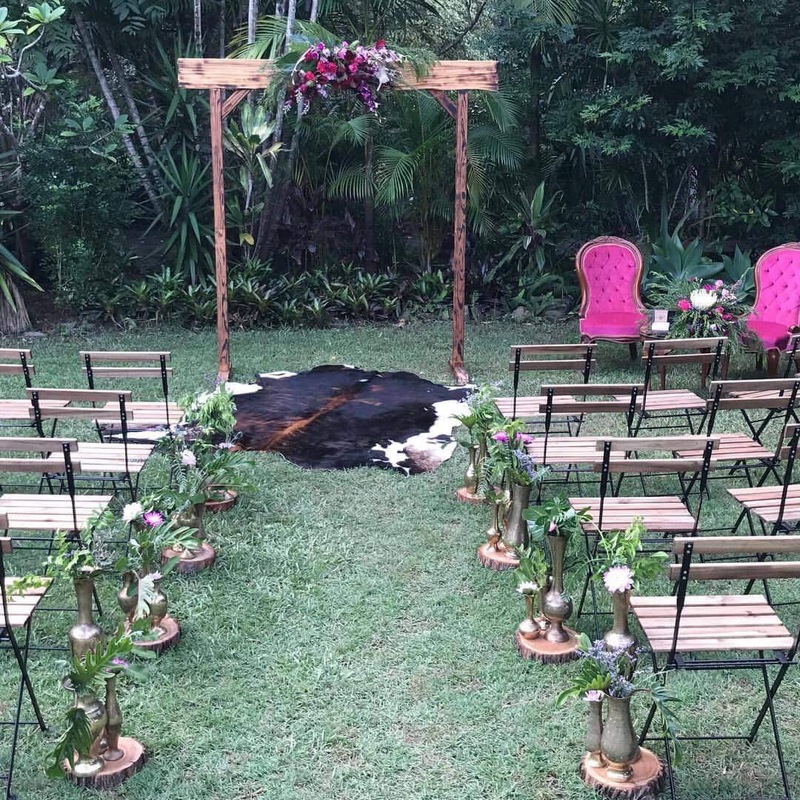 Based in beautiful Mt Tamborine, the gorgeous team from Scenic Rim Wedding Hire, always go above and beyond for their clients. They create individualised packages that include a beautiful collection of furniture and décor items. Specialising in DIY weddings and special events, these guys are professional and very experienced when it comes to wedding hire. No matter what you dream of, Brandition believes they can create and build anything. Originally an event furniture hire business, Brandition now call themselves ‘brand builders, creators of an experience within a space’. Brandition can supply you with tables or chairs, but we know they absolutely love taking things next level, and working with like-minded people to custom build and fit out an entire space from the ground up.